An introduction to mixing (in any DAW) using free and stock plugins. Learn how to record, edit, and mix pro sounding drums with Nashville session drummer Mike Radovsky and Grammy studio owner Lij Shaw. 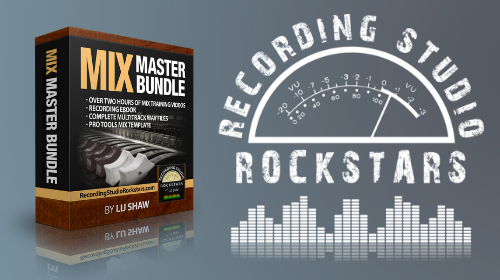 Includes: Modern Multi mic setup, Glyn Johns, Recorderman, Dap Kings, and more techniques for pro drums!